Bill Steensland: What Comes Next? This is an interesting point. 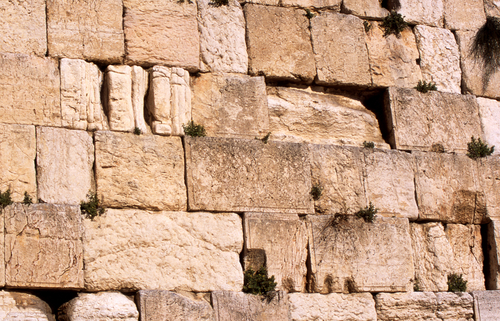 Can you imagine the turmoil it will cause when the wailing wall is brought to the ground?